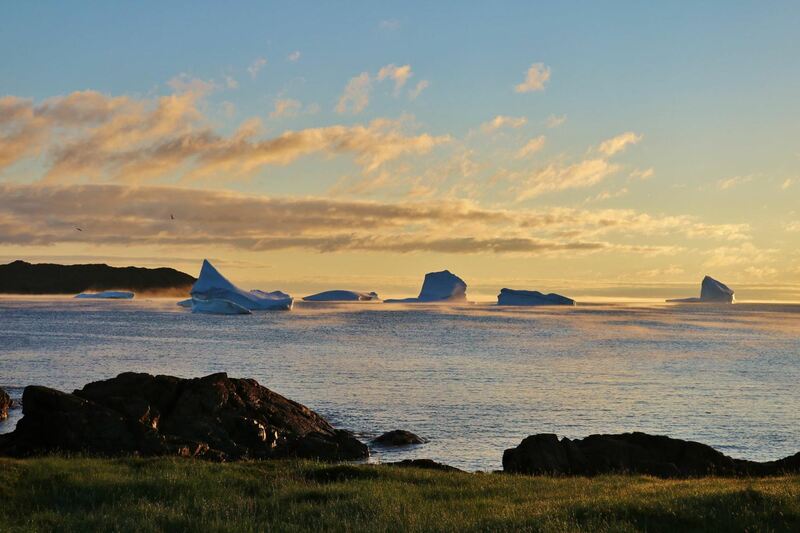 Twillingate, one of Newfoundland's most popular destinations on Canada's north east coast, is famous for delivering extraordinary ocean experiences. Visit our fishing community and enjoy a boat tour, coastal hiking, fresh seafood, rich local entertainment and discover the history of this once bustling merchant town. Come and have a "Time in Twillingate"! The Newfoundland phrase 'a time' refers to a 'celebration, a get-together a party - or we refer to it as a 'mighty good time'. Twillingate offers lots of ways you too can have "a time".